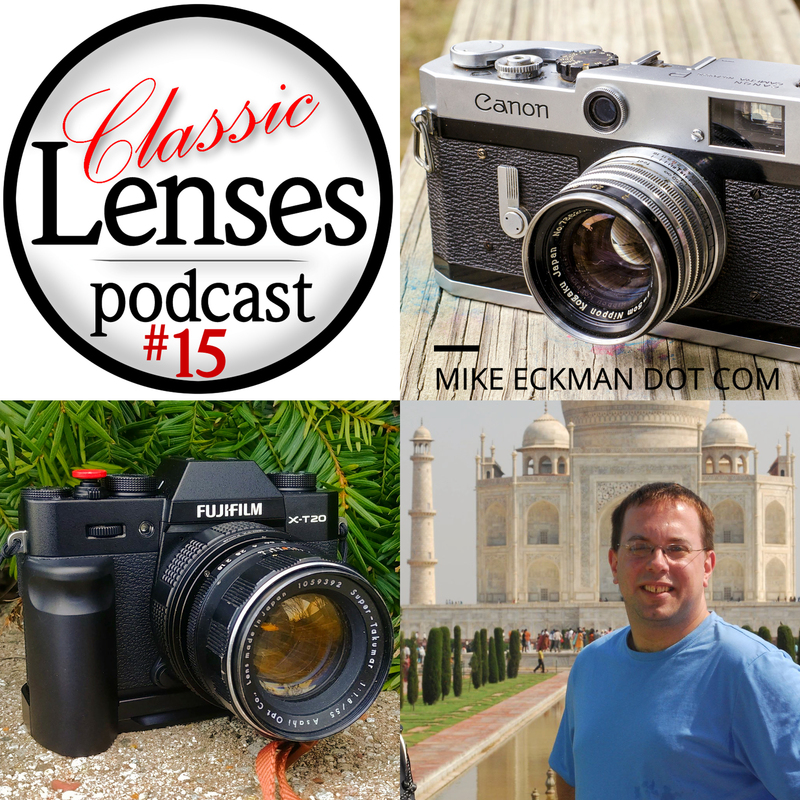 This week, Karl Havens, Johnny Sisson and Simon Forster are joined by Indiana based reviewer of old camera equipment, and admin of the huge Facebook group, Vintage Camera Collectors, Mike Eckman. Looking forward to this one Simon. The Sonnar is out of my budget and I have toyed with the idea of a Jupiter 3, but found the Nikkor 50mm f1.4 to be better value. 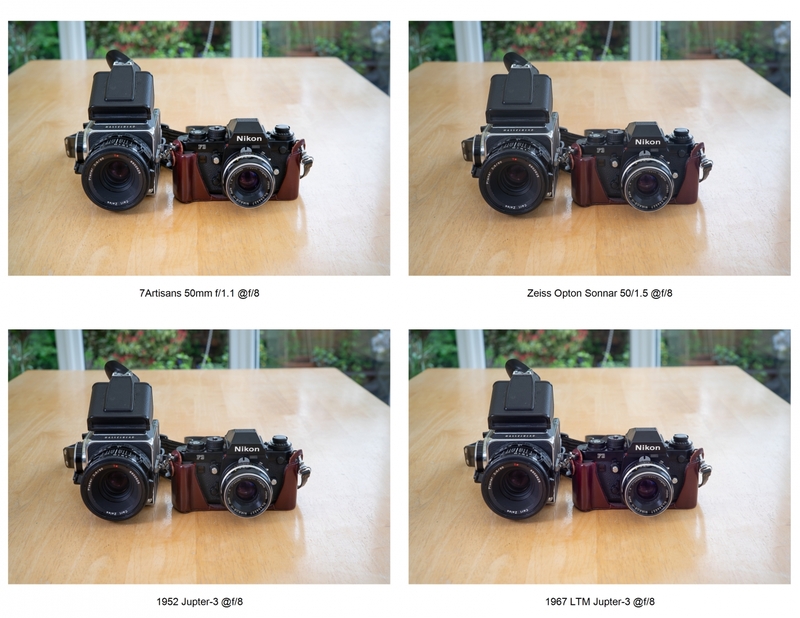 Star Wars Pancolar, Opton Sonnar vs Early Jupiter-3, Canon 35mm LTM and more! 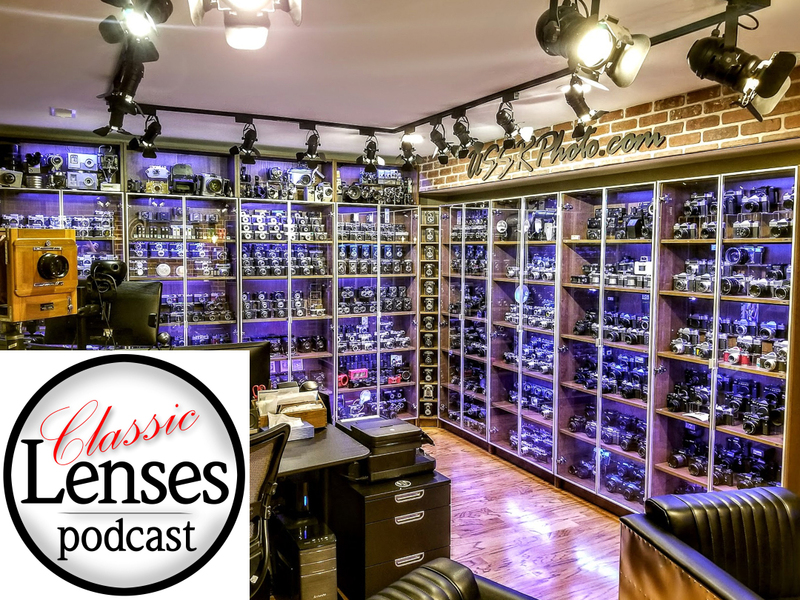 This week, Karl Havens, Johnny Sisson talk about the lenses they're currently using most frequently and Simon Forster talks about a quick and dirty comparison test with a Zeiss 50/1.5 Opton Sonnar, two Jupiter-3 lenses including an erly version and a new 7Artisans 50mm f/1.1. 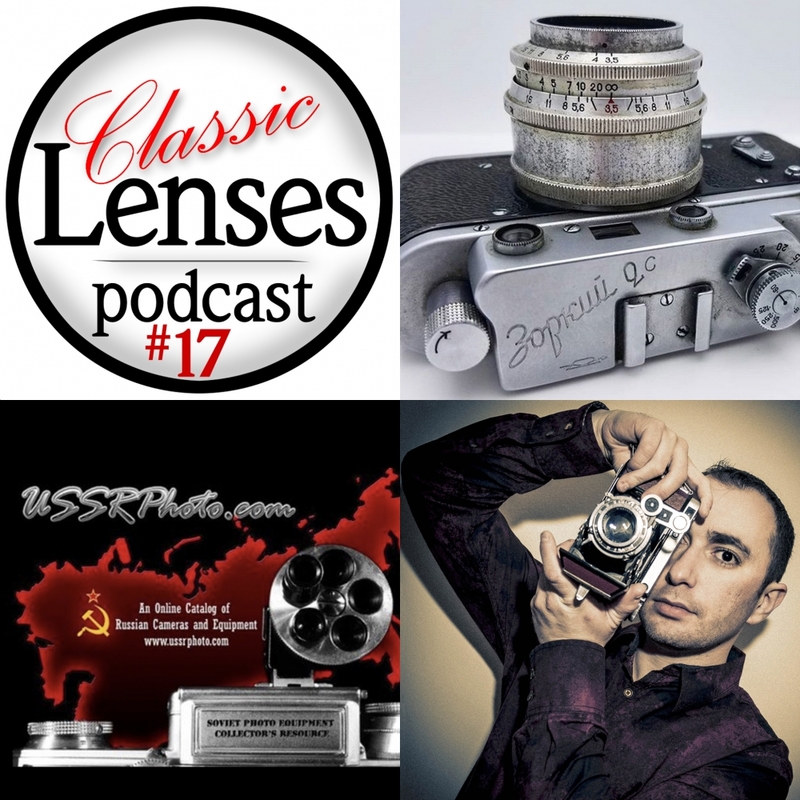 A Soviet history lesson from Vladislav Kern, in Episode 17, on Monday 6th May. This is one episode I really want to hear. I'm looking forward to this one too, Tom! Oh yes this one will be epic ! I will listen, will be interesting! I will ask the question! 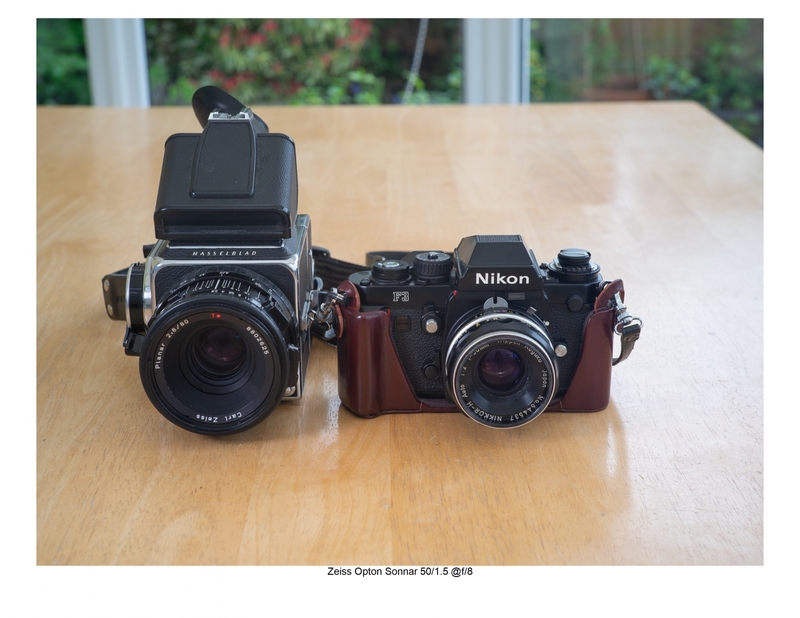 This week we are answering a few frequently asked questions and seeing that Karl Havens cannot be with us this week, we are joined by Ήμων Παπαδανιήλ, better known as Imon (an admin) from the Photography With Classic Lenses Facebook group. M39 lenses; what's the difference? 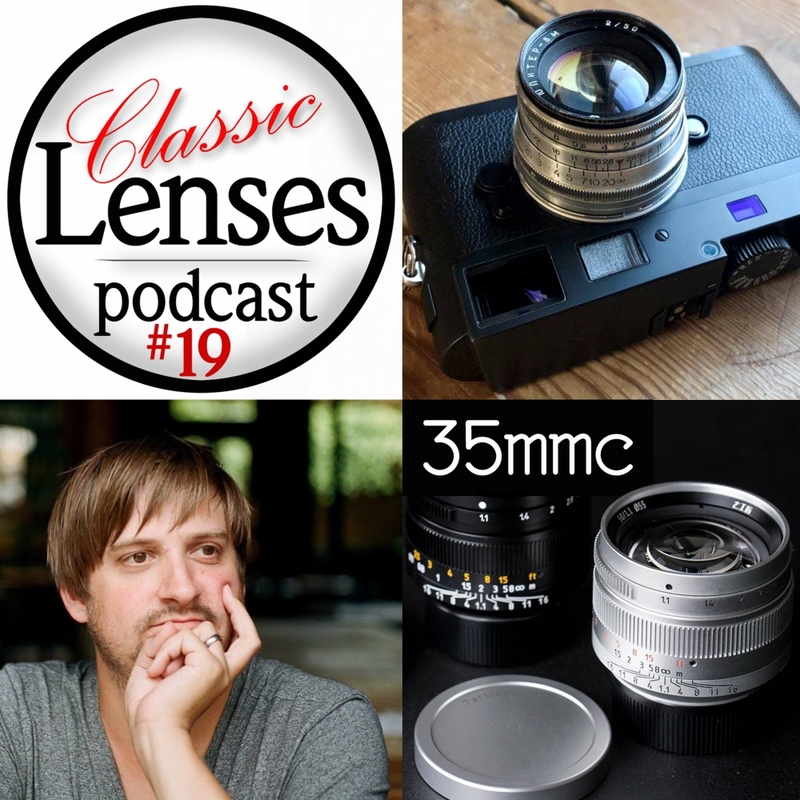 What's the best budget classic lens to start off with? 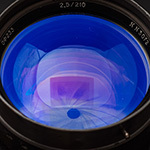 Say hello to Simon Forster and Andy Cottrell at Photographica in London on May 20th at The Royal Horticultural Society's Lindley Hall, 80 Vincent Square, London SW1P 2PB (Nearest Underground Stations: Victoria and Pimilco). Photographica is the largest annual camera fair in the UK. This week we are celebrating the 5th anniversary of 35mmc.com with Hamish Gill. Hamish manages to rant a little without swearing, although the same could not be said about Johnny and Karl... So many subjects covered, we hope you enjoy the show as much as we did making it. Ukrainiansensation introduced me to the Minolta Freedom Vista, aka. Riva Panorama / P’s / Poor Man’s Xpan, by way of Hamish’s review on 35MMC! The talented Mr. Mark Booth, multidisciplinary artist and writer, gifted me his Yashica T4 last sumnmer. I’ll finally be shooting it this summer and discussing on future podcasts! 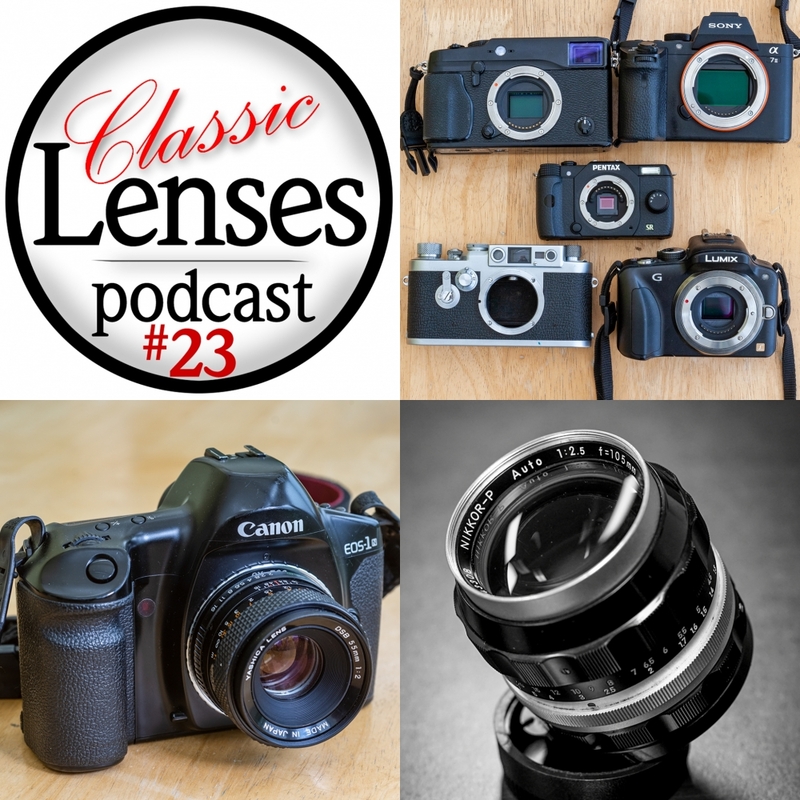 This week we've been given questions galore by our listeners, so we plough our way through them as best we can before moving on to our travel lens picks. 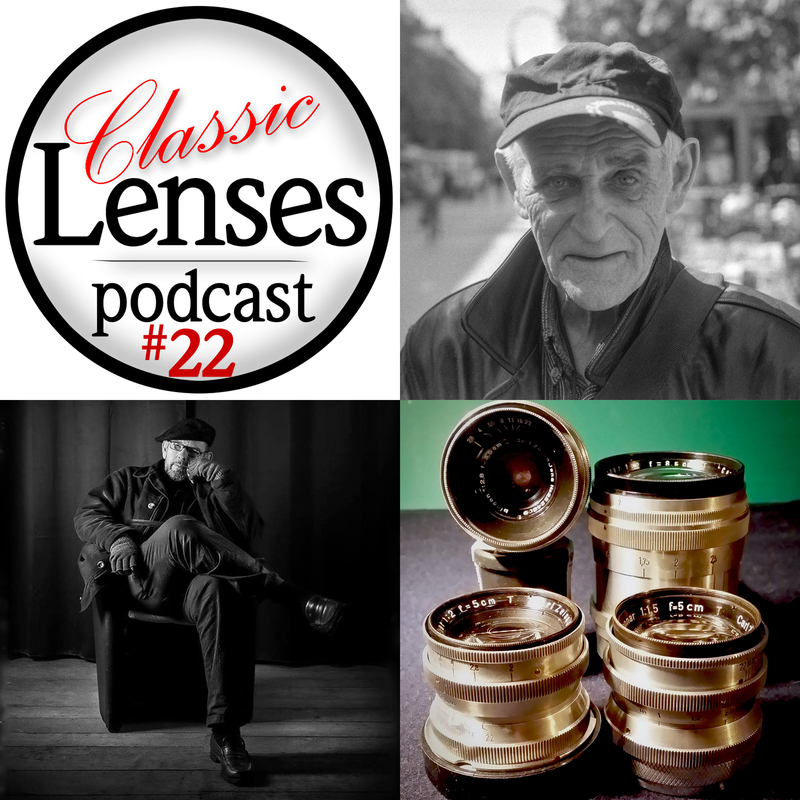 Pro glamour photographer, James Giordano returns with his clicking microphone to give us a masterclass in artificial light photography as well as telling us about flash equipment "for the ignorant..."
Dutch, Belgium based documentary photographer, Eric Sluis talks to Karl Johnny and Simon about using classic lenses for paid work as well as sharing some of his extensive knowledge of wartime Carl Zeiss Jena lenses including LTM39 versions of Contax bayonet lenses. 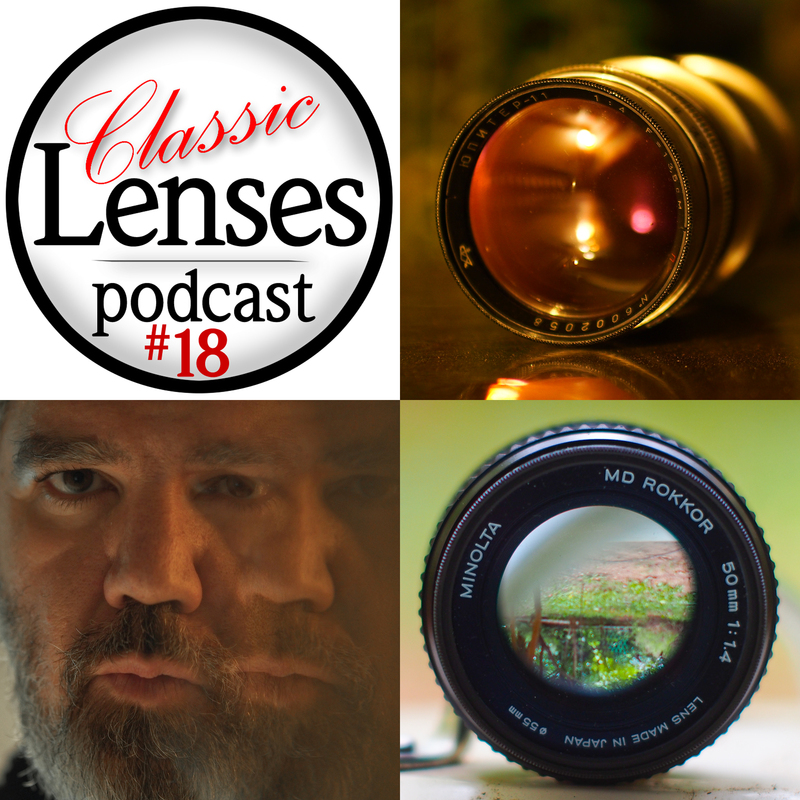 This week Karl Johnny and Simon discuss three interesting threads from the Facebook group, Photography with Classic Lenses; What sensor size do the members use? 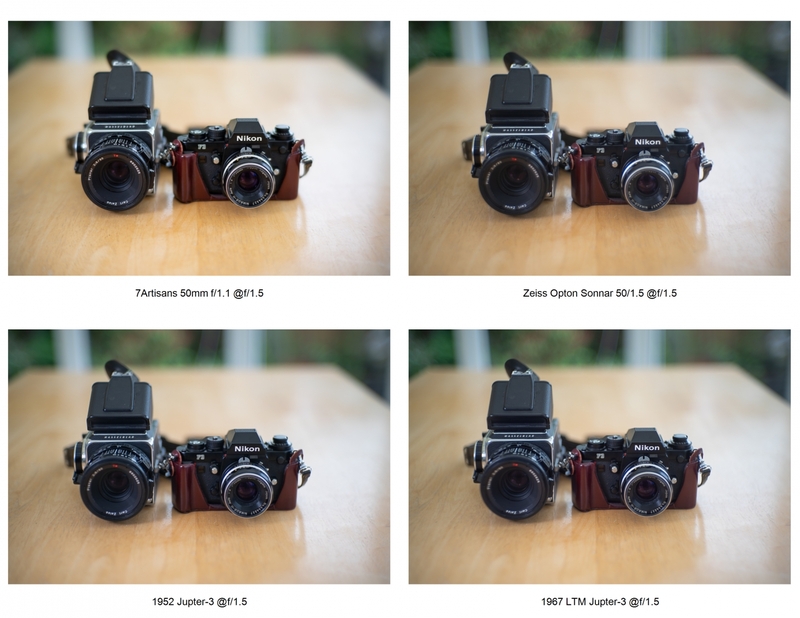 Do you use classic lenses for the experience rather than image quality? Does the podcast do too much analogue talk? 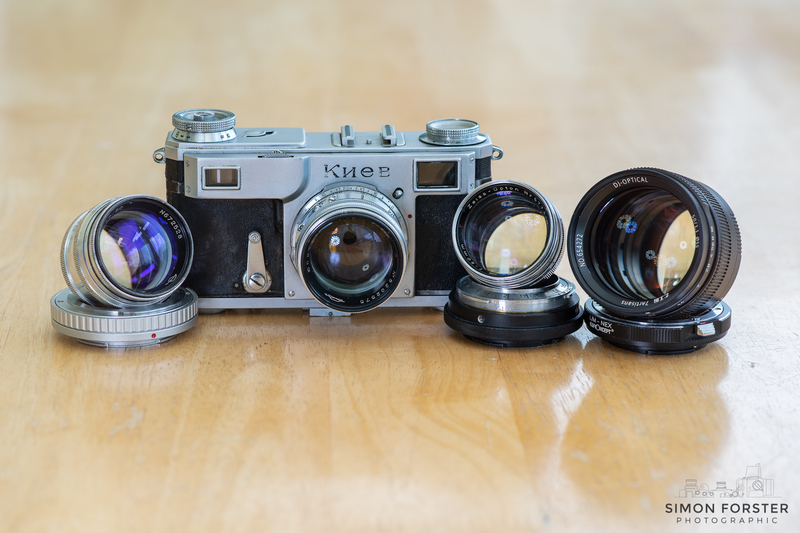 Karl tells us about his latest Nikkors and Minolta 35-70mm f/3.5 Zoom. 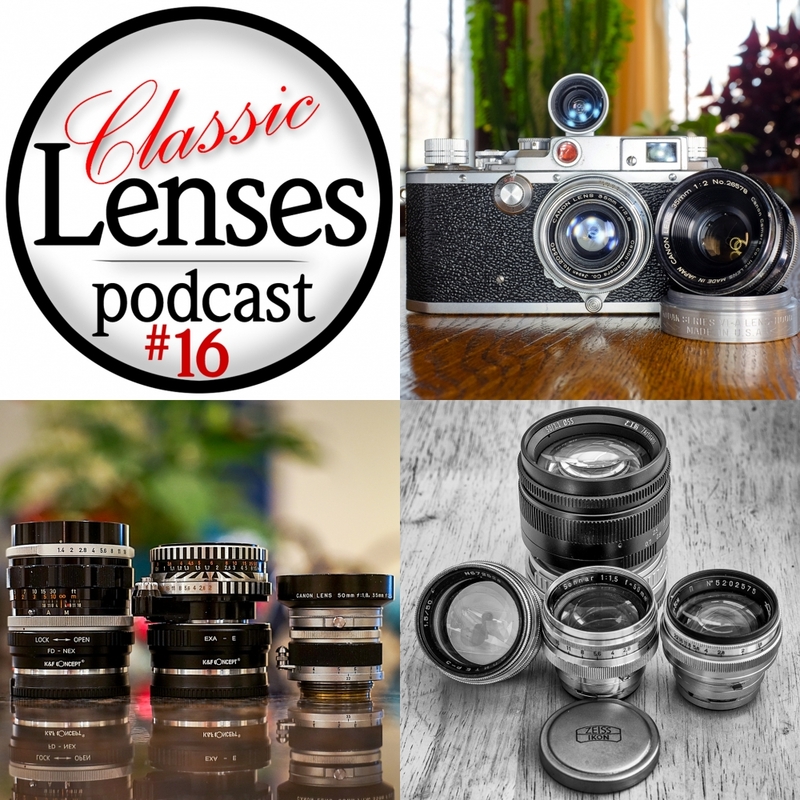 Episode 22 of the Classic Lenses Podcast. 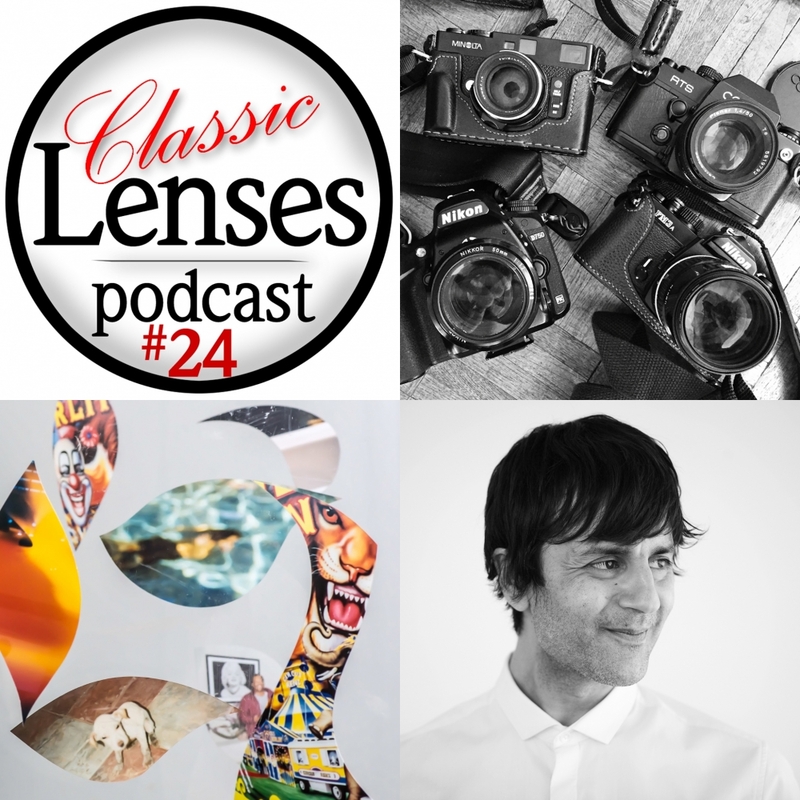 The inspirational Anil Mistry talks to Karl, Johnny and Simon about his street/street portraiture and experimental photography with classic lenses. This episode contains mild swearing. "I take portraits of people and ask them what they had for breakfast"
That was an excellent interview with Anil Mistry, Simon. What an interesting outlook he has. For some reason it made me wonder if that is what the original 19th century photographers were like. Full of endless possibility. I really enjoyed having Anil on the show, especially as he demystifies the process of taking portraits of strangers. That's not to say that taking shots like Anil is easy, it's far from it and he has a talent for people shooting. 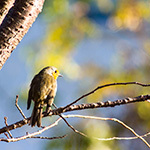 I hope you will check out his photography website, there are numerous great images on there. Looking forwards to having him back for more of a geekfest next time! PS, look up his recent appearance on the Sunny 16 Podcast, there's some crossover between the two appearances, but there's some great stuff on the Sunny show that that's well worth listening to. I'll check out his site, thanks. And I hope you can get him back for his thoughts on lenses. Judging by the ones he mentioned, he seems discerning.